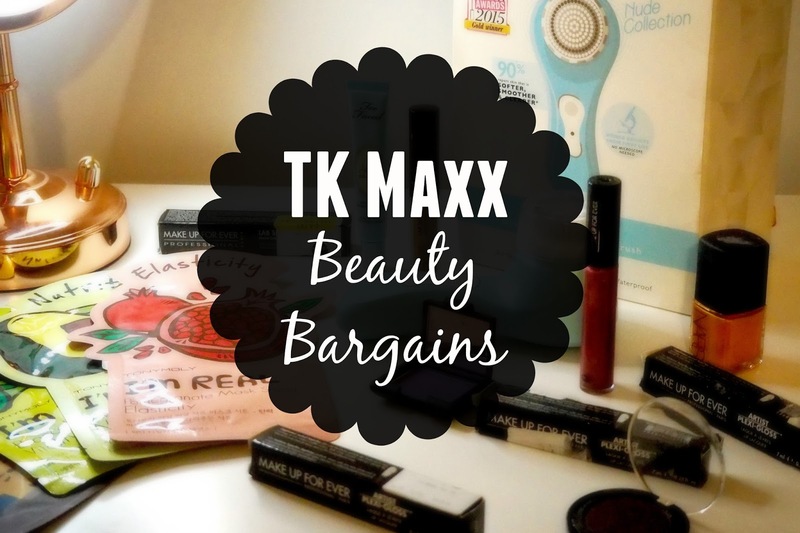 Quite often, I find myself wondering around TK Maxx with a basket load of stuff - some of it I don’t actually need, of course, but most are bargains that I just can’t miss out on! My ‘local’ store is in Burton on Trent but I could also easily access the one in Tamworth too. I tend to venture in once a week just to see what things that have had in new and most of these buys have been over the last 2 months, with some being as recent as the start of January. 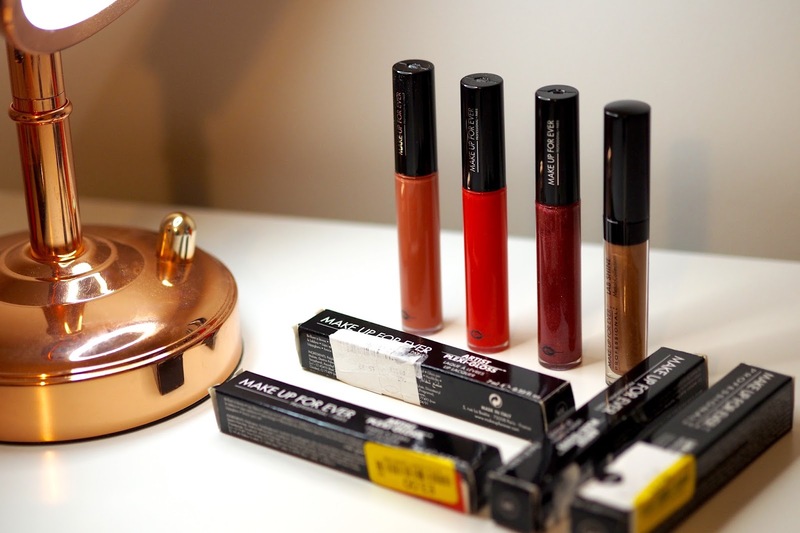 If you struggle to find anything in your local stores, try looking online too as sometimes they will pop some items on there but most of the time, you do have to rummage through opened packets, broken shadows and lipsticks that have been smudged! 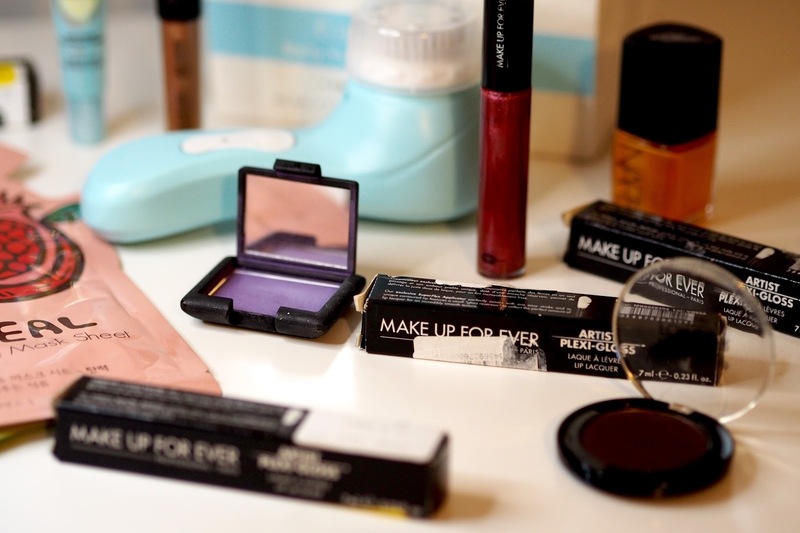 I have got some awesome bargains recently ranging from NARS cosmetics and even a Magnitone cleanser! When I went in just before Christmas, they had a massive range of NARS cosmetics ranging from Lipsticks, Glosses, Nail polishes, Eyeshadows and even a few Foundations so I managed to grab myself a single eyeshadow and a nail varnish - I think the shadow was £4.00 (RRP £18.00) and the Nail varnish was £3.00 (RRP £15.00)! The colour choices aren't great but I got colours that I knew I would use, even if it’s not until summer! 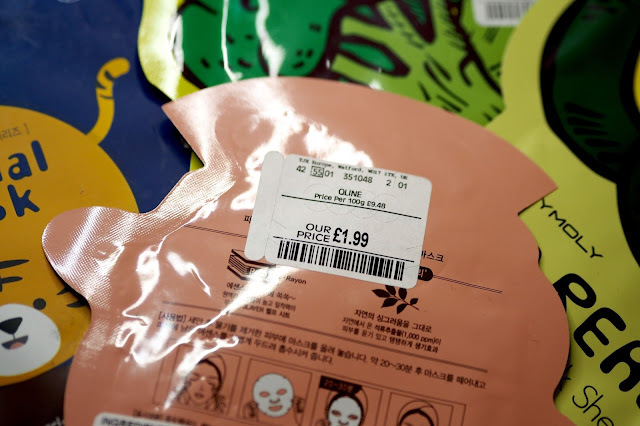 They also had a massive range of the Tony Moly skincare bits including the sheet face masks that retail at £6.00 each! Each mask was in TK Maxx for just £1.99 per mask and they also had the lip balms and the eye creams too, I wish I had got them now! These haven’t been in store again since so I’m definitely glad I stocked up whilst I had chance! 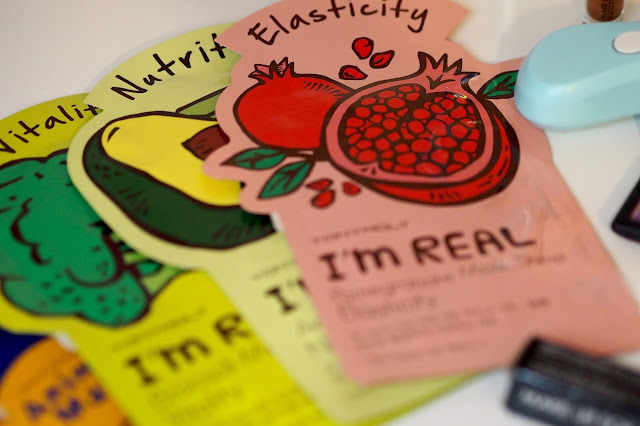 They’re great sheet masks which are targeted at different problems including dry skin, elasticity, dehydration and a few other things. 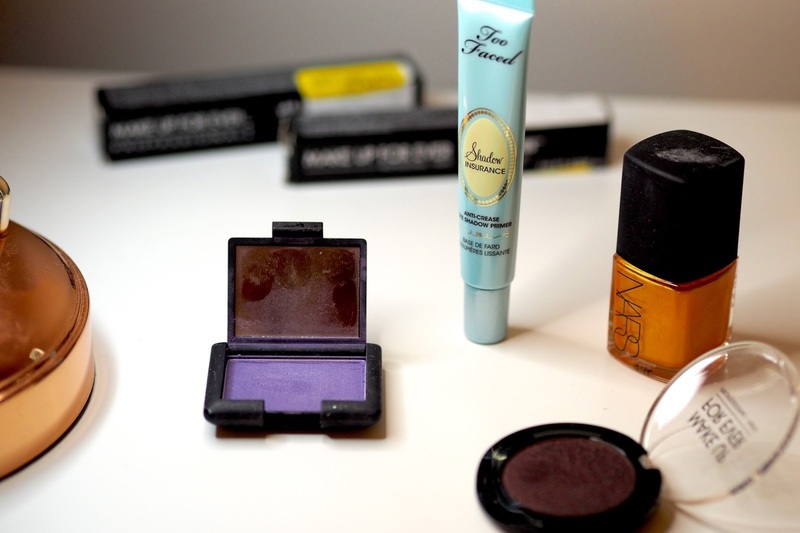 Make sure you look up the skincare isle as these weren’t with the makeup bits. 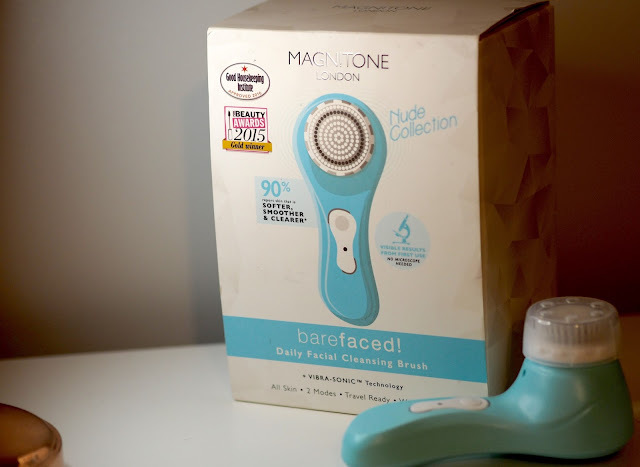 The best of the bunch has got to be the Magnitone Cleanser which usually retail between £60-£80 in shops, this was on the bottom shelf by where all the makeup bags were so looks like someone had dumped it there but the price tag was £19.00!!! 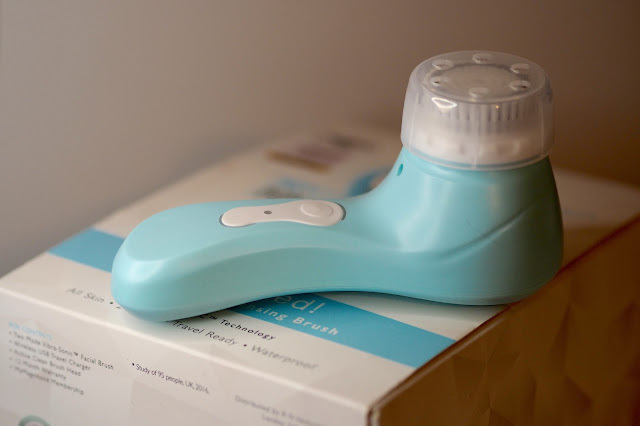 £19.00 for a Magnitone - all being said, it doesn’t have a warranty with it and the charger is only a USB but, £19.00 for this lovely, baby blue Magnitone London edition! I don’t think I will ever beat this bargain! They had so much in store too along with Kate Spade purses and phone cases, lots of REN skincare, Burberry foundations and pressed powders and tonnes of Perfumes, I haven’t been in recently (within the last 2 weeks) so I can’t wait for Payday to come to see what other bargains I can get. I usually post whatever I discover over on my Instagram so make sure you’re following to find out if I grab anything worth knowing about! Wow you got some great bargains, I'm forever telling people to check out TK Maxx for beauty as I always find some hidden treasures. I can't believe what a bargain you managed to get with that Magnitone! Lovely colour too! I very rarely go into TK Maxx but now that I've read your post, I may have to have a nosy next time I'm in Liverpool.